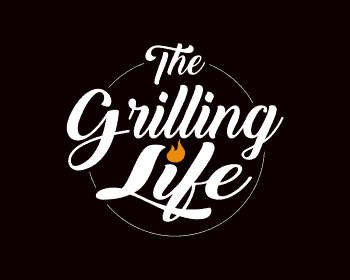 I am grateful to be of service and bring you free information and tips on all things grilling. My product reviews and recommendations may contain affiliate links, which means that if you choose to make a purchase, I will earn a commission. This commission comes at no additional cost to you. I am a participant in the Amazon Affiliate Program, an advertising program that provides a means for sites to earn a small advertising fee by advertising and linking to Amazon. I also participate in other affiliate programs. As my link only directs you to the merchant site, you will not pay more when buying through my link. The small referral commission I get helps to maintain this site. I truly appreciate your support. I have chosen to only recommend products and services that I use myself or have thoroughly researched. So be assured that I have recommended the best products. I recommend them because they are helpful and useful, not because of the small commissions I make if you decide to buy something. You can also confirm that with many other customers’ positive reviews on Amazon.